Who knew that when mom was dispensing her pearls of wisdom that she was preparing you for a public relations career? In case you never noticed, moms generally handle PR duties for families. They’re the most concerned with public perception, social responsibility, and community relations. The truth is, our moms’ teachings apply to virtually every aspect of life. In honor of Mother’s Day, we celebrate how some of mom’s classic guidance makes for sound PR advice. 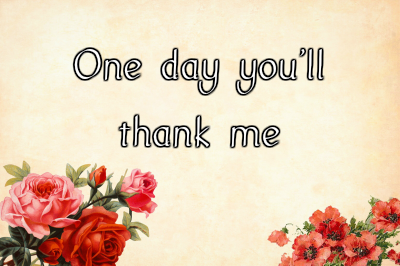 “One day you’ll thank me.” It’s a phrase every child has heard and none have believed. But mom has her eyes on the future, so she doles out tough love. Like a seasoned PR pro, she sees the big picture and is more concerned with long-term outcomes than immediate rewards. Like a top-flight PR team, a good mom is never a yes-man. It’s no good for the client or the PR firm if the client insists on a poorly conceived tactic or activity. The PR team must be trusted advisors – the type that have the confidence to tell you what you don’t want to hear, but need to know. Check out this post to find out how to tell a client they’re wrong. 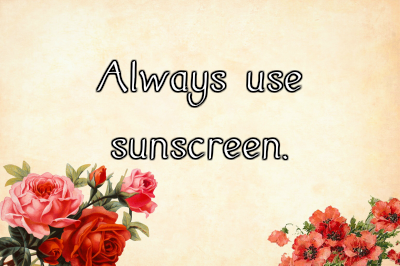 “Always use sunscreen.” The glare of media attention can burn if you’re not careful. It’s all about thinking ahead and being prepared. Whether your PR team secures a keynote speaker gig at a conference or a TV interview for your CEO, media and message training are key. Going into an interview with no knowledge of the reporter or outlet can end in disaster, especially in a corporate crisis. PR pros don’t make a move without slathering on plenty of research and careful consideration. For a deep dive on media training, see our earlier post. 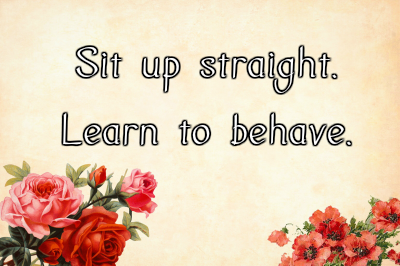 “Sit up straight. Learn to behave.” Mom knows a bad reputation will follow you wherever you go, whether deserved or not. She’s also aware that a negative image has more far-reaching ramifications than mere embarrassing whispers in the hallway. She wants you to conduct yourself in a manner befitting a good citizen in order to get jobs, have friends, and fit in. Similarly, corporate reputation is no longer an abstract concern for businesses; today, it’s likely to impact their market cap. There’s an actual and measurable dollar value represented by corporate reputation. Finally, mom’s advice to “be yourself” is her way of championing authenticity – another powerful force in corporate PR. 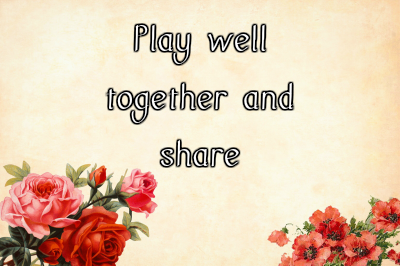 “Play well together and share.” Kids usually need to be taught that chores are easier when shared, and some never learn to share their toys with good grace. But life is a collaboration, and that includes working in public relations. A lot of PR fingerprints can be found on a single piece of client work. When we get a client win, no one player deserves to stand on the podium. It’s a team sport, and teammates should share the toil, the glory, and, when things go awry, the blame. Mom knew that sharing wasn’t just about generosity for its own sake; it’s a work and life skill, as in this post about six steps to better media relations. 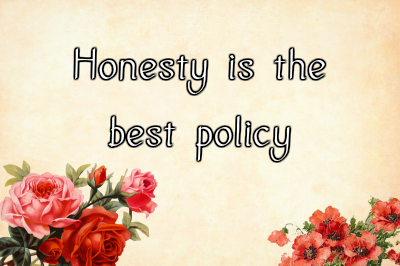 “Honesty is the best policy.” If you have a sibling, you likely blamed them at some point for something you did. Sometimes it might even work — for a while. But ultimately, the lie probably got you worse punishment than the deed. The same honesty a PR pro uses to push back is useful in admitting when he’s wrong. Honesty and transparency are themes in all aspects of good corporate communications. Truth earns trust, whether in media relations, coworker connections, or client partnerships. A quintessential rule of crisis communications is a swift and sincere admission of responsibility, followed by a make-good. When your mom taught you to fess up, she was preparing you for a career where transparency plays a role. As the brilliant 2014 video PR campaign by American Greetings demonstrated, the job of mother is the world’s toughest job. Without her lessons on wearing sunscreen and not entering the pool after eating, PR would be a tougher job. Happy Mother’s Day 2018!